The company GlobalWebVideo brings this 3D video stream player for iPhone, iPod & Apple TV. With the new app 3D2See and the universal 3D viewer for mobile phones TOYin3D you can watch over 500 videos in 3D directly on your iPhone or iPod. 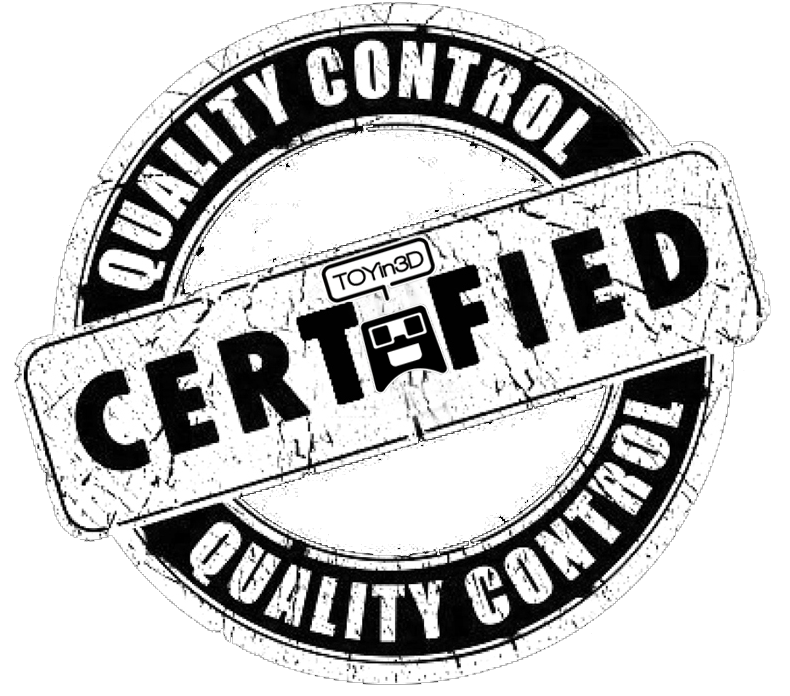 3D Videos are found on YouTube, Vimeo, Daily Motion and constantly UPDATED to include the latest and greatest 3D videos available on the web!! From sports to travel, watch eye-popping 3D on your device!! Find a video you like? Share it to Facebook and Twitter from the detail page! 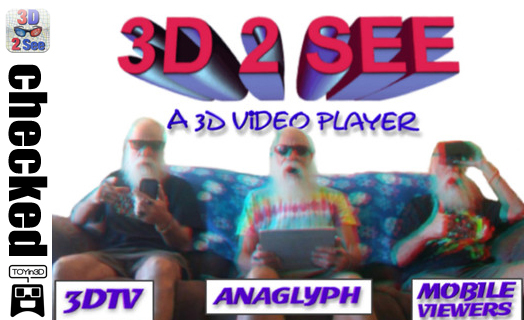 Let your friends know how much you liked a 3D video and the 3D2See app! The app 3D2See also has the option 3DTV to view the 3D videos on a AppleTV.